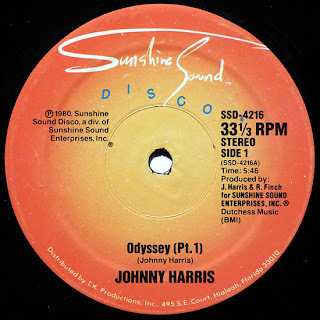 Johnny Harris (born John Stanley Livingstone Harris, 1932) is a Scottish born composer, producer, arranger, conductor and musical director. He was born in Edinburgh, Scotland; and a graduate of the Guildhall School of Music in London. He has lived in the US since 1972. Originally a member of the short-lived beat group The Shubdubs with drummer Jimmie Nicol and organist Roger Coulam, he joined PYE Records in 1965 as an arranger working alongside Peter Knight and Tony Hatch. He arranged, conducted and produced the majority of tracks on the Shirley Bassey albums "Something", "Something Else", "I Capricorn", "And I Love You So", "Never Never Never" and "All By Myself". He was the regular musical director for the BBC light entertainment show Happening For Lulu in 1968-69 starring singer Lulu and conducted her Eurovision Song Contest winner Boom Bang-A-Bang in 1969. He was the musical director for the BBC/ZDF co-production Pop Go The Sixties broadcast on BBC1 on 31 December 1969 as well for BBC shows for Georgie Fame, Petula Clark, Mike and Bernie Winters and actor-singer Keith Michell. He composed the scores for several cult movies including Fragment of Fear (1970), I Want What I Want (1972) and Man in the Wilderness (1971). 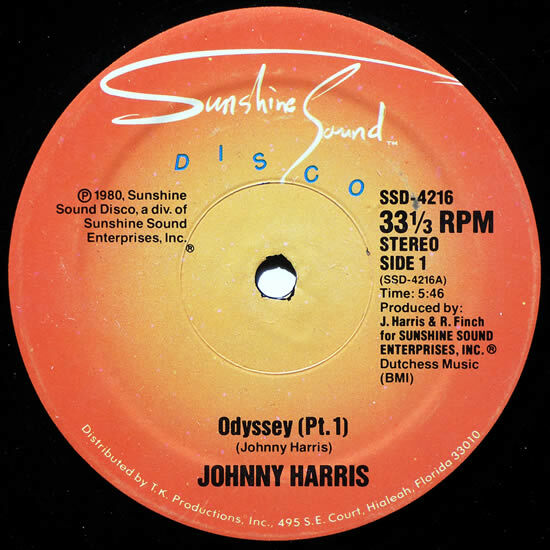 His 1980 underground hit 'Odyssey' (TK Records) featured prominently on popular video game Grand Theft Auto: San Andreas playing on Bounce FM funk radio, as well as being in the lowrider challenge mission. The song was also featured in the Buck Rogers in the 25th Century episode "Space Rockers" (Harris originally wrote the song for that episode).